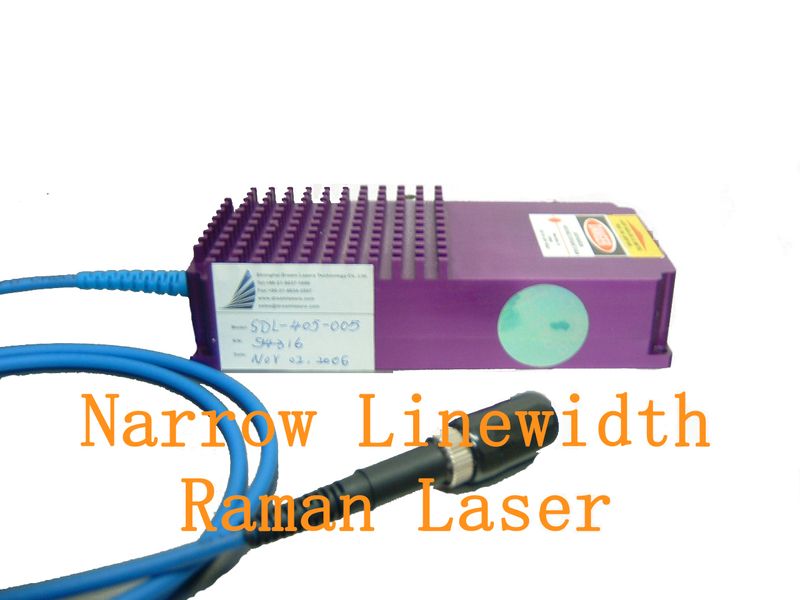 laser module, line laser module, cross laser module,modulate laser module,W-series laser module. The output of these modules is set to meet Class IIIb requirements of 21 CFR 1040.10 of the C.D.R.H. The modules can be used for research, studies, or on an OEM basis for incorporation into other products. See the Glossary and Technology for information about the terms used. 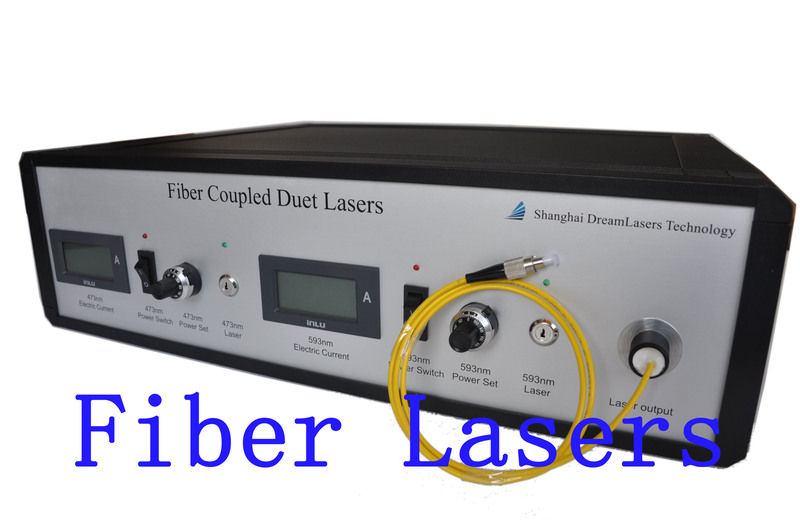 Dream Lasers follows a policy of continuous product improvement. Unless the item is labeled as "US C.D.R.H. Compliant", the item is sold as a component only.